We encourage you to visit our beautiful lakeside campus! Tours are available Monday through Friday year round except on school holidays and snow days. We offer both individual and group tours. Making the decision to attend college, and which college to attend, can feel daunting. 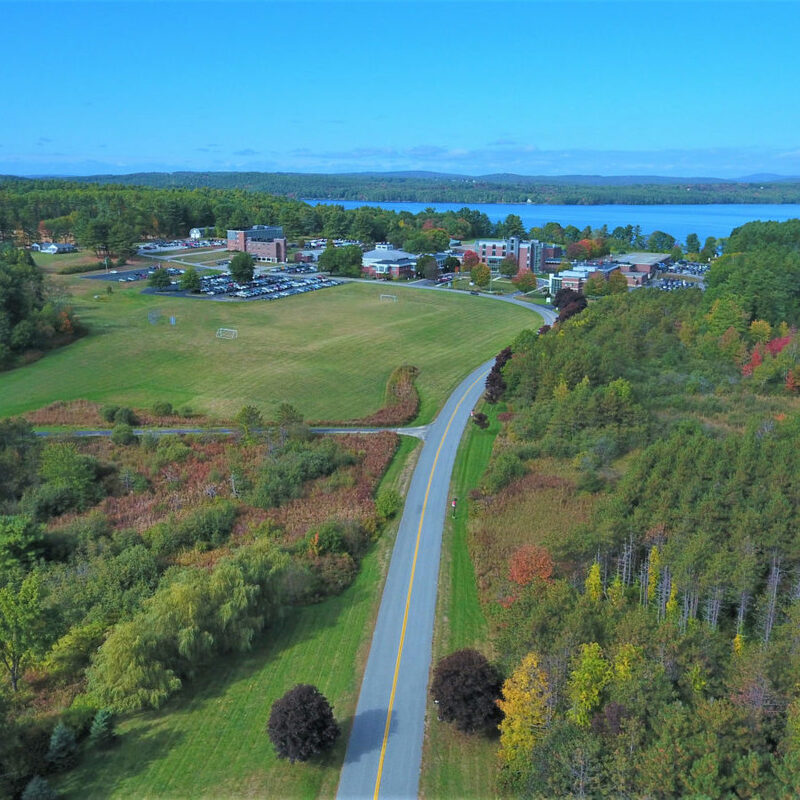 Come visit our beautiful campus, friendly faculty and staff, meet with admissions representatives, and discover how you can feel right at home and supported at Central Maine Community College. Fill out the form below and an admissions representative will be in touch to help you start this exciting next step. Get directions to campus and view the Google Map showing our location. Have questions? Contact the Office of Admissions. Come see our beautiful lakeside campus! Please let us know what date you would like to visit! Please let us know what time you would like to visit! Group tours are available to all schools and organizations. Simply fill out our group tour form, and an admissions representative will be in touch to confirm details! Have questions? Contact the Office of Admissions.